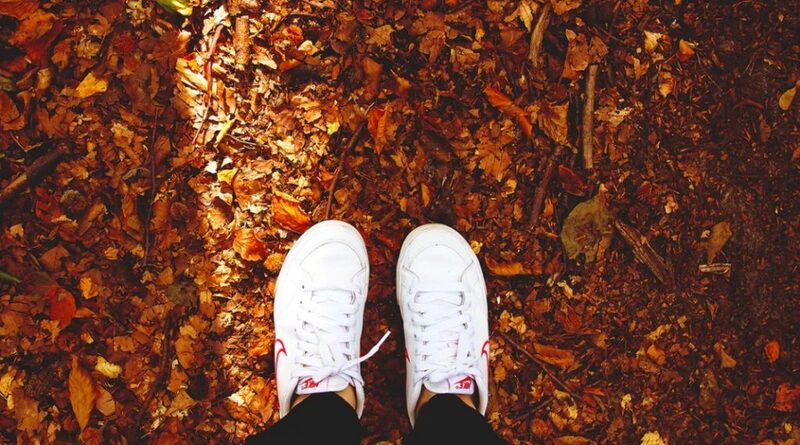 White sneakers for spring are a must-have in your closet. A good pair of white tennis shoes pairs up with jeans, dresses, skirts, and more. White shoes have not only made their way on to the best street style moments, but they are also the highlight of the latest runway shows. Each year around springtime, certain styles of these shoes emerge and obviously there are some that are better than others. They are unique and can complement everything in your closet. The following are white sneakers you need for spring 2019 and beyond. The Run Star Ox Sneaker by Converse is a stylish pair of sneaker with a unique profile that is perfect for spring. Understandably, trends are dynamic and keep changing every so often. However, vintage-inspired sneakers from reputable brands like Converse, Adidas, and Vans have always wowed fans from across the world. This particular brand has an updated chunky sole that offers ultimate comfort. The sneaker also highlights a lace up closure with the signature Converse star logo imprinted in the sole. You can put on this all-white sneaker for fun weekend activities or for pretty much anything else. 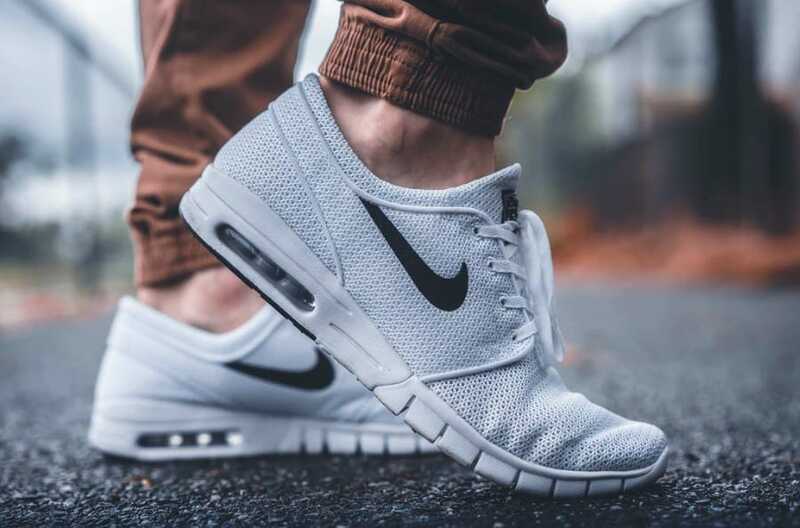 If you need an athletic shoe that is not only functional, but also comfortable for running in the gym, look no further than this cutting-edge sneaker from fan favorite brand, Nike. This stylish model from Nike is the 35th prototype of the Pegasus brand. This all-new Pegasus shoe features translucent mesh that offers enhanced breathability for your feet. It also provides extra cushioning with lightweight structure. The ZoomX foam soles offer the utmost comfort for long-distance running. This iconic sneaker by Common Projects has made a comeback and is now the go-to trend for spring 2019. The Achilles all-white looks amazing for casual and leisure wear. This sharp sneaker is made of calf leather and has a round toe, rubber sole, and model number imprinted at the heel. This sneaker enables those who wear it to stand out from the rest. This is one of the popular styles of sneakers that emerged from the archives and made its debut with an updated profile. The Killshot 2 sneaker now features a new textile and has an elegant leather trim, that was specifically designed for the promotion of J.Crew. It showcases luxe details that bring out a one-of-a-kind appeal. This all-white sneaker consists of a leather/suede mix along with a padded footbed, rubber gum sole, and cotton laces. It is absolutely a perfect pair for wearing every day with a simple t-shirt and jeans. This thick-soled sneaker from Balenciaga is promising enough to make a steadfast appearance in spring of this year. Many people are already falling in love with the design. And you are likely to see fashion insiders and street style stars flaunting this pair for the majority of spring this year. The sneaker sold out in huge numbers last season, but Balenciaga has now updated it with new textiles and colors for this upcoming season. The sneaker draws inspiration from the build and track of running shoes. It now features a leather upper, chunky sole, and signature brand logo on either side.